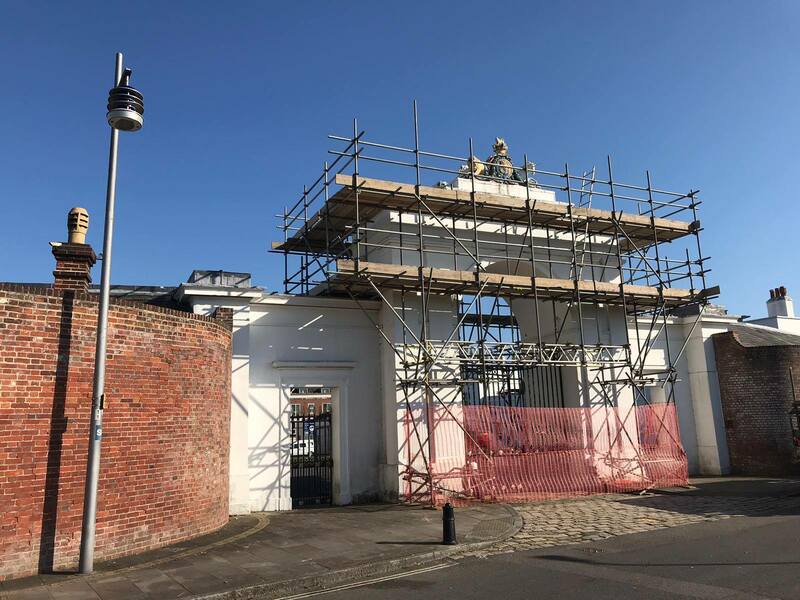 For a comprehensive commercial scaffolding service – When it comes to commercial scaffolding erection, General Scaffolding (Southern) Ltd is the name you can trust. Whether you're a builder looking to erect scaffolding for a renovation project or need to hire scaffolding for a construction project, we are here to help. Our CITB registered staff can install the scaffolding you require to the highest standard for an affordable price. We also offer temporary roofing and birdcage scaffolding. For more information, get in touch with our team today. We are based in Portsmouth and serve customers in Hampshire and throughout the South of England.